This highly illustrated, detailed account of Harry and Meghan's relationship celebrates the announcement of their wedding and tells the story of a thoroughly modern royal romance. The book charts their very different individual lives from childhood to shared global stardom, revealing how the couple first met on an unlikely blind date and then secured their love for one another while camping in the wilds of Botswana. Based on first-hand anecdotes of the couple's life together, Harry and Meghan: An Invitation to the Royal Wedding traces the fairytale-like romance between the UK's fifth-in-line to the throne and the star of television's Suits up to the day of their engagement in November 2017. 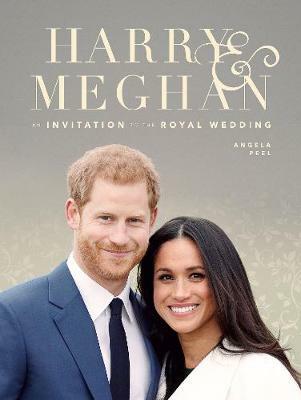 It also explores their plans for this highly anticipated royal wedding.